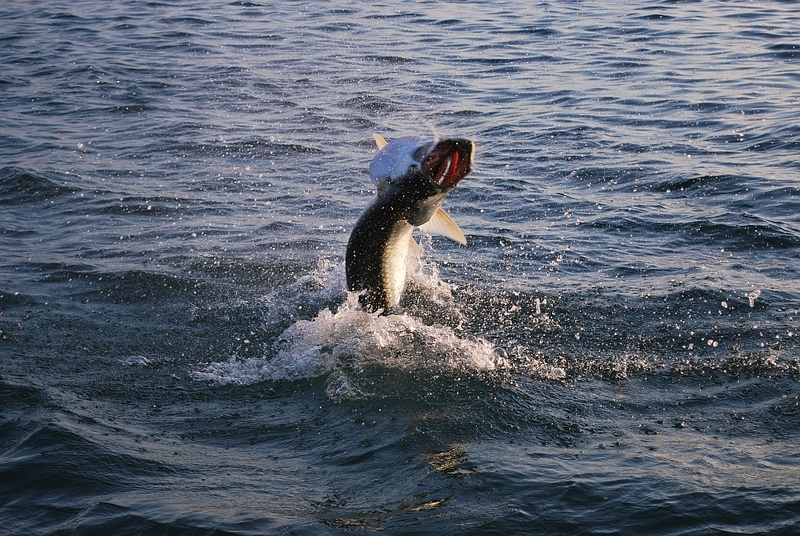 Here is a bunch of photos from the 2012 tarpon season. Thank you to all who fished with me this spring. It was good to see those of you who have fished with me over the years and to meet some new folks, with whom I hope to forge new friendships with in the years to come. Overall it was a pretty good year. We had a lot of wind this year which made fishing a little difficult. The good weather days in between tarpon fishing was outstanding. Lot of early morning starts this year, but well worth the 3 am wake up. I am looking forward to summer. 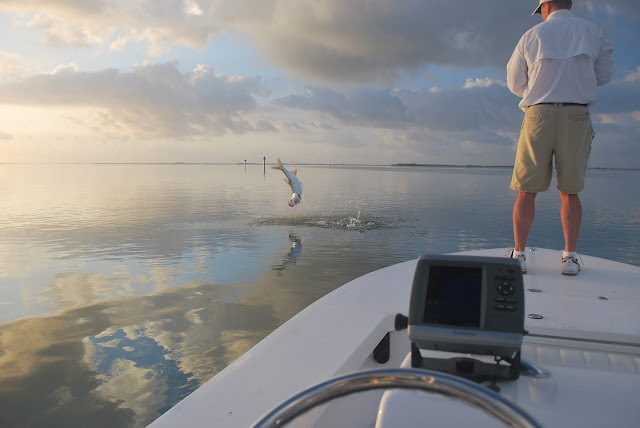 Fishing on the flats is at its best and I get the opportunity to stand on the bow.